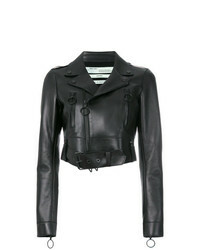 Off-White Biker Jacket $2,277 Free US Shipping! 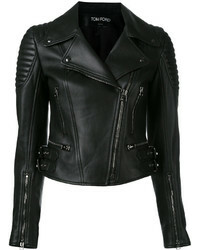 Philipp Plein Bonnif Frazier Leather Jacket $2,024 $2,530 Free US Shipping! Off-White Cropped Jacket $2,125 Free US Shipping! 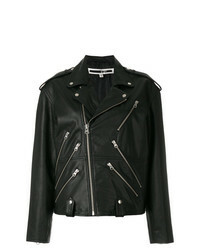 McQ Alexander Mc... Classic Biker Jacket $777 $1,108 Free US Shipping! 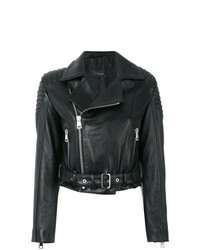 Manokhi Cropped Biker Jacket $980 Free US Shipping! 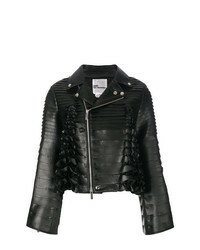 Comme Des Garçon... Ruffle Biker Jacket $1,133 $1,889 Free US Shipping! 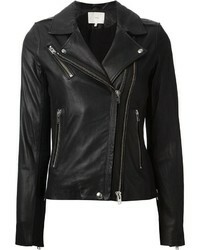 Tom Ford Zipped Biker Jacket $4,609 Free US Shipping! 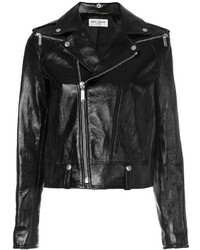 Saint Laurent Classic Leather Biker Jacket $4,037 Free US Shipping! 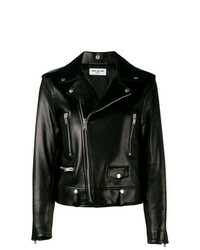 Diesel Black Gold Classic Biker Jacket $714 $1,427 Free US Shipping! 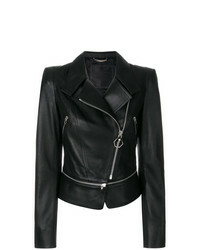 Dion Lee Biker Jacket $1,601 Free US Shipping! 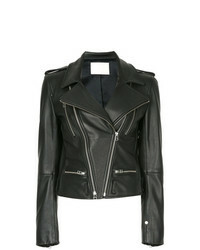 Derek Lam 10 Crosby Leather Moto Jacket $691 $1,152 Free US Shipping! 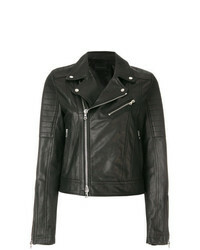 Saint Laurent Classic Leather Biker Jacket $4,487 Free US Shipping!